Let’s be honest. It’s hard to be self-motivated some days. It’s hard to stay on task and stick to goals. In fact, this week I've had three days in a row where I've fallen short of the writing goals I set for myself. Part of it is health-related and part of it is due to other life circumstances. 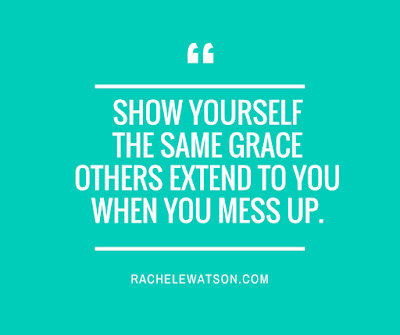 I am trying to give myself grace. I’m trying to keep in mind that I'm still developing my techniques for staying on task. After all, I've only been a full-time writer for a few months. 1. Use a separate room of the house to write in — one with a door you can shut so you can't see the mess or distractions in the rest of the house. 2. Write your to-do list the night before, then rewrite it in order of importance in the morning. 3. Stick with the to-do list. And every time you fall into a rabbit hole of distraction, redirect yourself by looking at the list. 4. Set yourself a timer for when it’s time to eat lunch and when it’s time to get back to work. I wish I didn't have to do this. But I know that I will either forget to eat, or get distracted while I am eating and start doing other things besides getting back to writing. 5. Remember to cut yourself some slack. You aren't perfect. 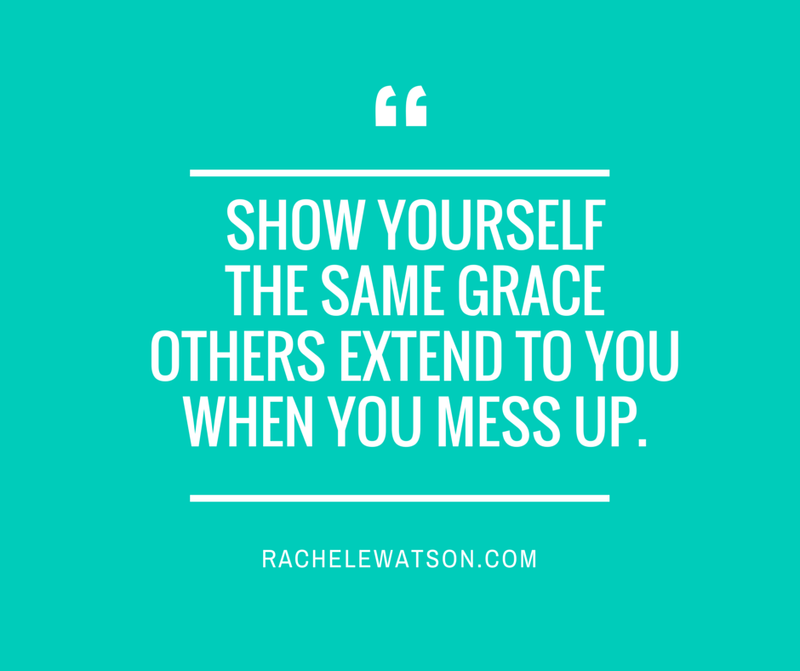 Show yourself the same grace others extend to you when you mess up. What are some of your techniques and tips for staying on task? I would love to hear them in the comments below. Read more of my posts about the writing life here. Poem: "The Birds Gather for Band Practice"